At The Henri, you can live the way you've always dreamed of without compromising style or quality. Designed with you in mind, our beautiful spaces make coming home the best part of your day. Contact one of our leasing consultants today and we'll help you find the perfect floorplan for your lifestyle. 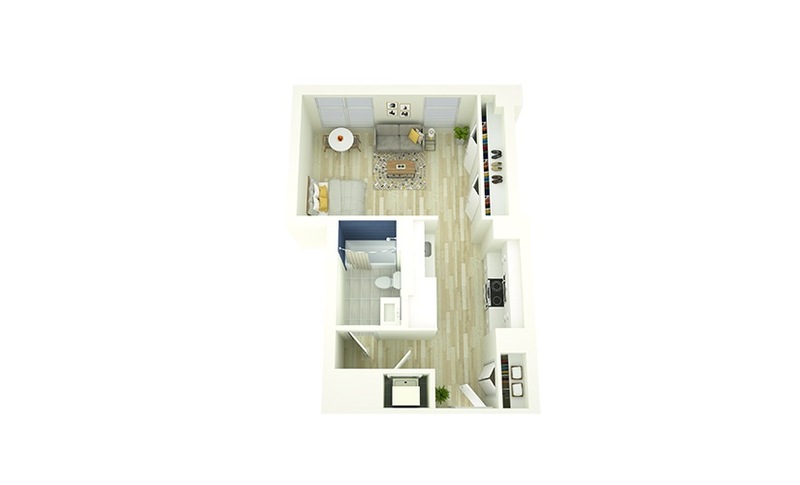 Studio | 1 Bath | 343 sq. ft. Studio | 1 Bath | 477 sq. ft. Studio | 1 Bath | 478 sq. ft. Studio | 1 Bath | 522 - 524 sq. ft. 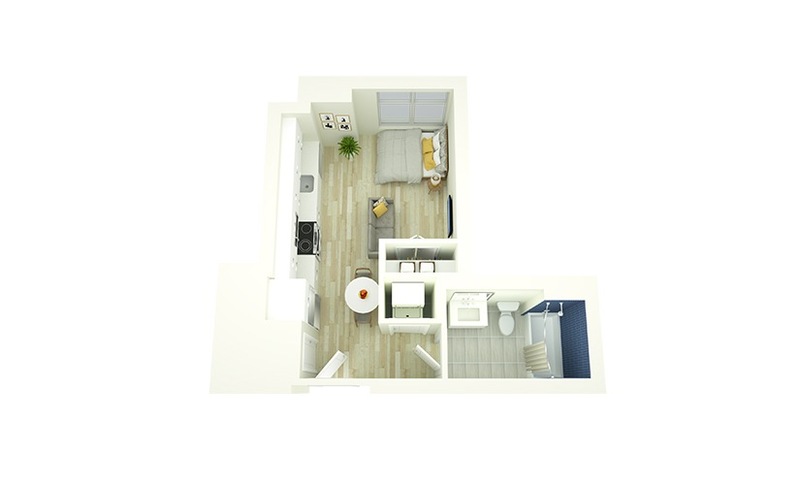 Studio | 1 Bath | 561 sq. ft. 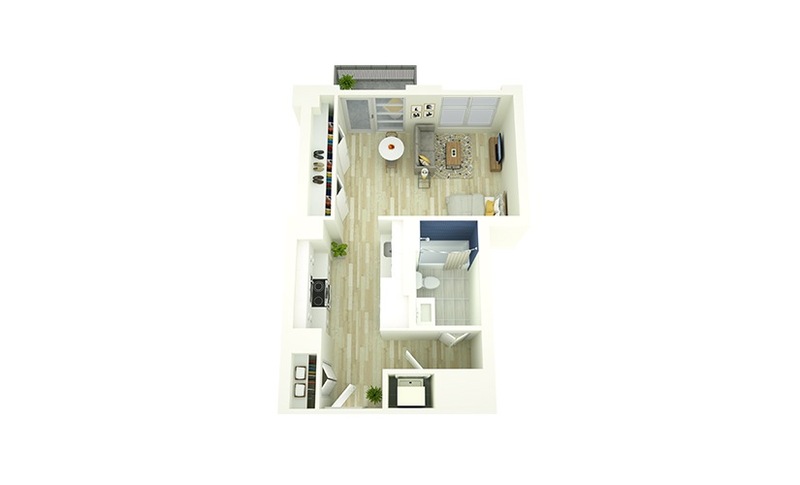 Studio | 1 Bath | 576 - 633 sq. ft.
1 Bed | 1 Bath | 592 - 684 sq. ft.
1 Bed | 1 Bath | 624 sq. ft.
1 Bed | 1 Bath | 627 - 723 sq. ft.
1 Bed | 1 Bath | 635 - 728 sq. ft.
1 Bed | 1 Bath | 638 sq. ft.
1 Bed | 1 Bath | 647 sq. ft.
1 Bed | 1 Bath | 737 sq. ft.
2 Bed | 1 Bath | 810 sq. ft.
1 Bed | 1 Bath | 821 sq. ft.
1 Bed | 1 Bath | 868 sq. ft.
1 Bed | 1 Bath | 904 sq. ft.
1 Bed | 1 Bath | 905 sq. ft.
2 Bed | 1 Bath | 922 sq. ft.
1 Bed | 1 Bath | 935 sq. ft.
1 Bed | 1 Bath | 959 sq. ft.
2 Bed | 2 Bath | 1052 sq. ft.
2 Bed | 2 Bath | 1124 sq. ft.
2 Bed | 2 Bath | 1147 sq. ft.
2 Bed | 2 Bath | 1324 sq. ft.
2 Bed | 2 Bath | 1654 sq. ft.
2 Bed | 3 Bath | 1661 sq. ft.
2 Bed | 2.5 Bath | 1662 sq. ft.
© Copyright 2019 The Henri.